This place is a tropical paradise equally well as a Multicultural meeting. I must say that our trips to Tamarindo are never the same, last time we were able to see the most amazing nature, went surf and tasted delicious cuisine. But this journey has been a totally new experience. The Tamarindo Diria Hotel is located in the heart of Tamarindo, offers 124 rooms in different categories: sunset ocean view, tropical garden, classic, among others. This beautiful hotel matched with the area and it is perfect for a family vacation. All rooms offer air conditioning, cable TV, telephone, coffee maker, mini bar, safety box and hair dryer. This four stars resort has a very good restaurant, bar, swimming pool, jacuzzi, wet bar, tennis court, and some many other great amenities. Tamarindo Diria was the perfect place to settle down for a few days and be out of stress and work. This is an ideal place for those who love surfing, once again we enjoyed the magnificent ocean and practice this exited sport. 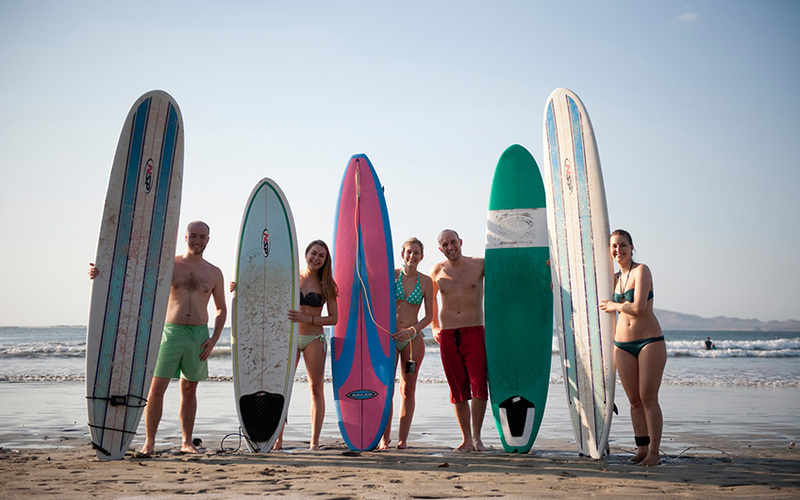 Whether you’re a professional or have ridden waves for years, Tamarindo and the surrounding area are famous for their beauty, fun and manageable and gentle waves. A breathtaking tour in which you can combine the adventure on four wheels in contact with the natural lovely of Costa Rica at the same time. With the controlled acceleration admire flocks of families of monkeys, iguanas and tropical birds while possession of the Gold Coast on his ATV. 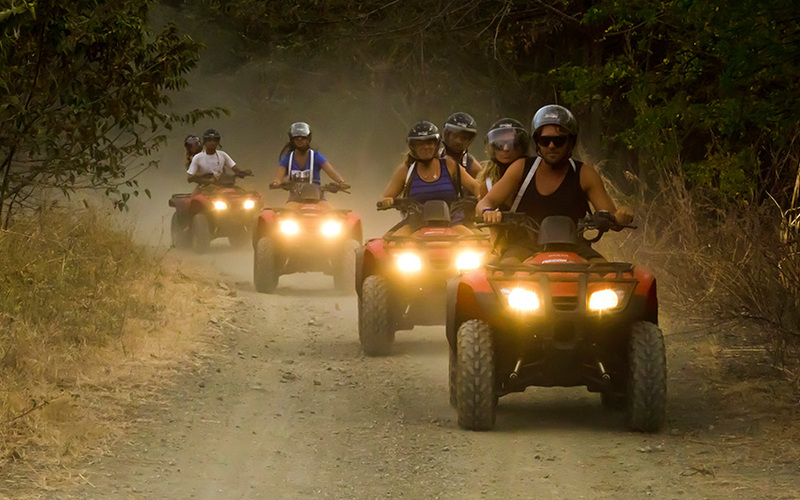 There are a variety of options available with ATV tours, but all include transportation from Tamarindo Diria. 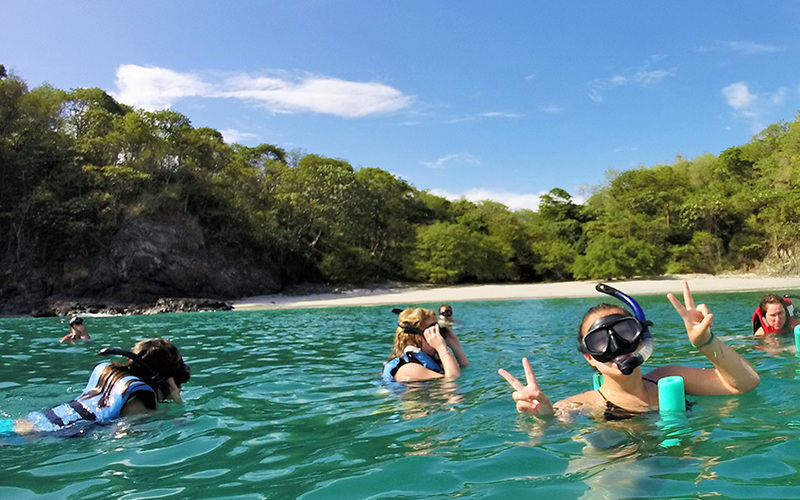 The beaches of Guanacaste are the most excellent place for snorkeling in Costa Rica, likely the sample a wide variety of coral reefs and marine life. 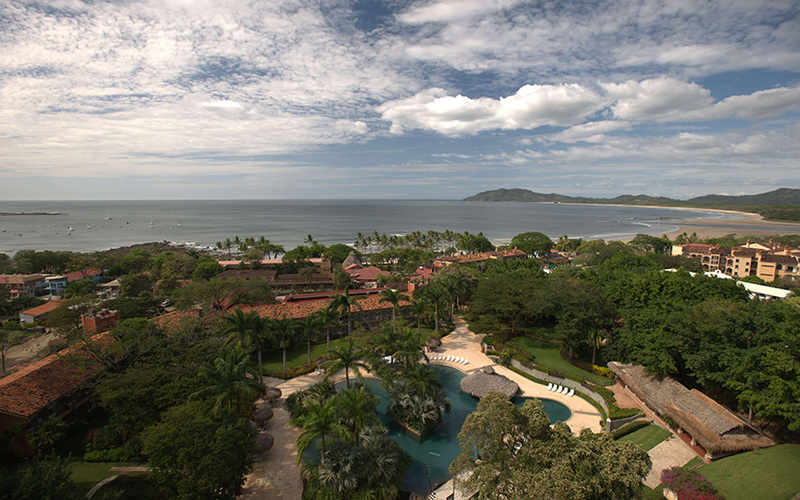 Tamarindo is a place with very nice weather with a mixture of high-level shops, restaurants, nightlife and opportunities combined with the Costa Rican flavor certainly want in a vacation. As mentioned by Forbes Magazine this is the most famous beach in Costa Rica, so don’t miss the chance to know why!